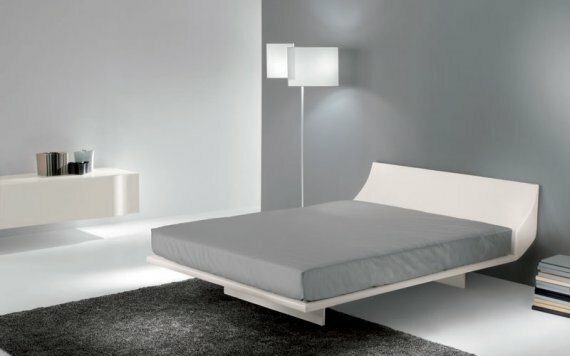 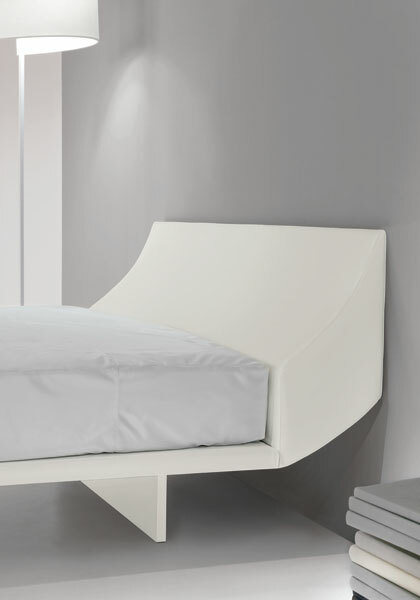 Pallucco has a new bed that was designed by Massimo Tassone. 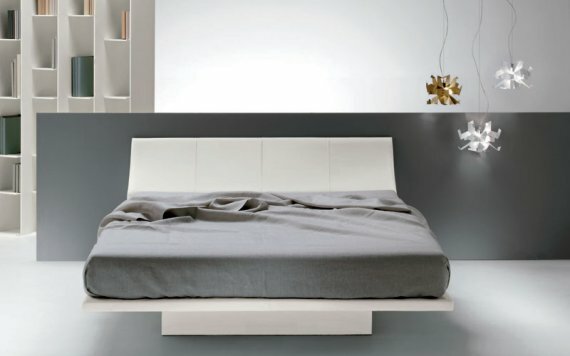 SlipinSleep is a futuristic bed: the headboard appears to be a continuation of the wall it rests against. 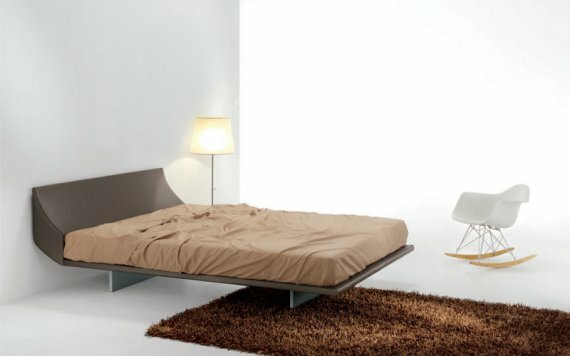 Everything about the design is compact and the concealed legs add to the overall effect of lightness, almost creating the impression of floating in mid-air.